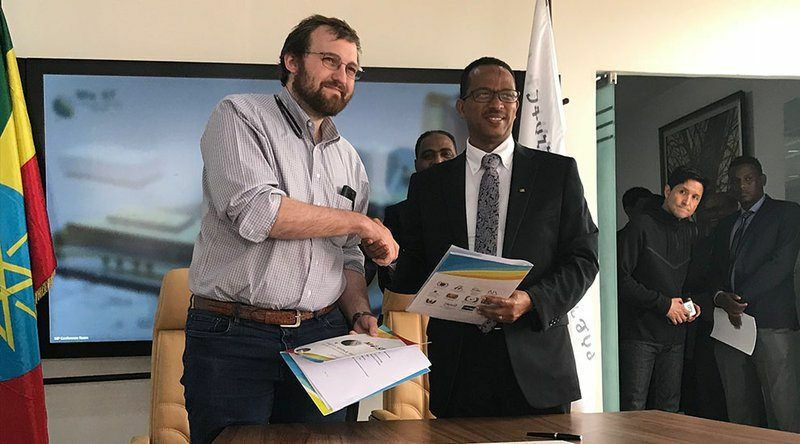 Ethiopia has just become the latest African country to join the blockchain hype train as the country‘s Ministry of Science and Technology has signed a memorandum of understanding (MOU) with Charles Hoskinson, CEO of Cardano (ADA). Ethiopian government aims to benefit by using Cardano‘s blockchain in domestic agriculture. 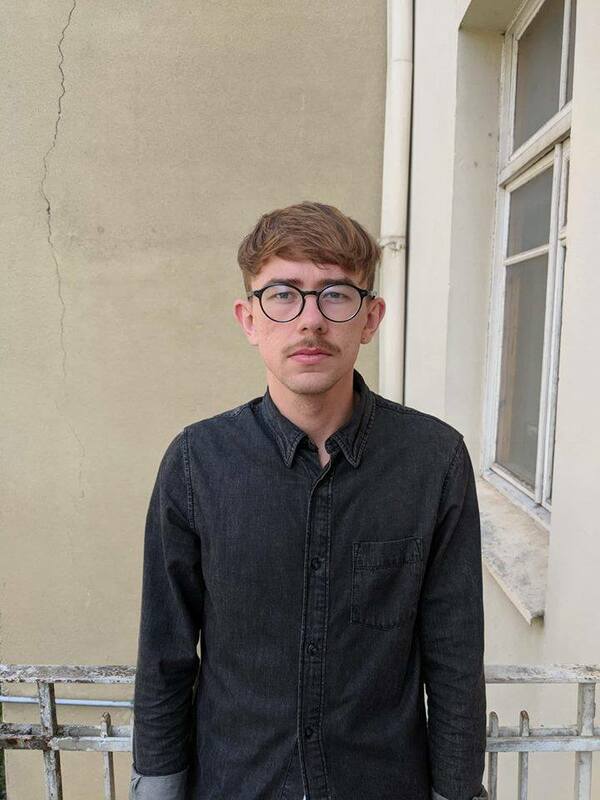 Mr. Hoskinson has confirmed the agreement via Twitter and according to Director of African Operations at Cardano’s parent company IOHK John O’Connor, the blockchain platform development should be completed by the end of the year. Additionally, the agreement between two parties includes a training programme for Ethiopian developers to use blockchain. The training is free of charge and with no obligation. Nonetheless, IOHK hopes to employ some of the trainees within its ranks after the programme ends. While this sounds like really exciting news for Ethiopians, it is worth remembering that MOUs do not contain any binding obligations but rather show intent for cooperation. The launch date for the collaboration still remains to be seen. The two parties plan to build a blockchain based on academic research that will be used to build land registries and increase the effectiveness of various similar tasks. Launched in September 2017, Cardano is building a similar decentralized platform to Ethereum, which will support smart contracts and decentralized applications. The project is still in its infancy, nonetheless, it has generated a significant amount of hype and attention, as right now it stands as the 6th largest digital currency by market cap, recently overtaking Litecoin. What sets it apart from most other cryptocurrencies is that it is operating under the proof of stake protocol, which proves to be more efficient than the proof of work approach, most other virtual currencies are using. It seems that the crypto sphere is paying more and more attention to Africa as this news comes amid another recent announcement that the world’s leading crypto exchange Binance has partnered Uganda’s blockchain organization Crypto Savannah to increase economic support and development in Eastern Africa. ADA has enjoyed a surge in its price as it increased by 34% in the span of the week. It is trading at $0.36 at press time.